Only only one of these exists in the world. And that, my friends, is a tragedy. "Stay in your pipe, puny plumber"? God, he's even got a perfect catchphrase. You're getting tens from all the judges, Zane. All of them. Even the East Germans. Man that's awesome. 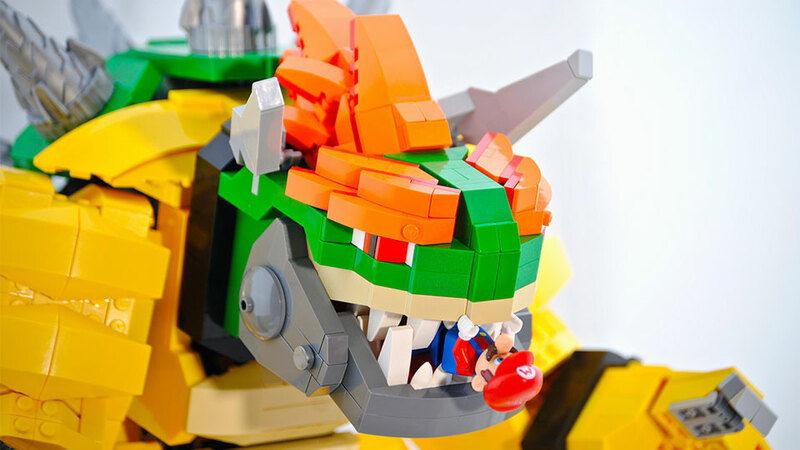 And you just know that Bowser actually would use his own likeness when creating a gigantic robot. 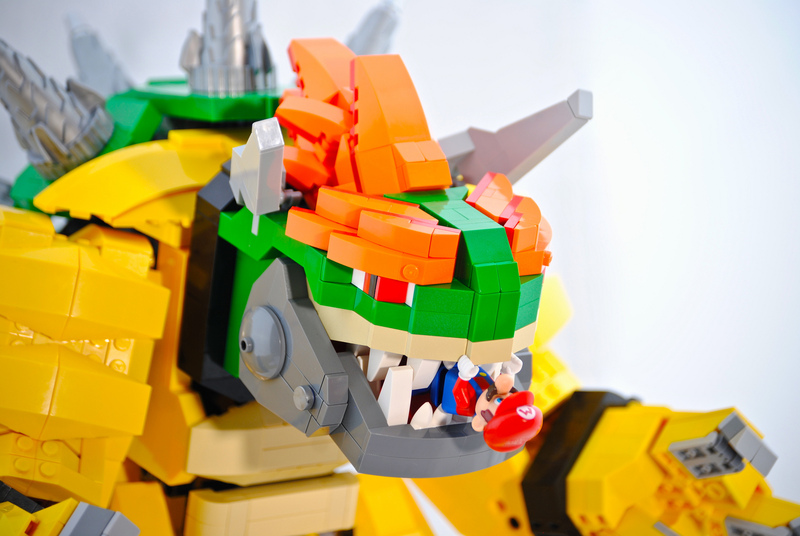 I am not belittling anyone who likes Lego. But, what age are people who use it supposed to be? I have always found adults (who are not paid) getting excited about Lego to be a bit odd. Not bad though. What? The people who use it are supposed to be whatever age they are. There should be nothing that stops someone from doing something (harmless) that they enjoy, least of all some arbitrary restriction based on a measurement of how long they've been alive for. I hear that games and cartoons are just for children too aren't they? 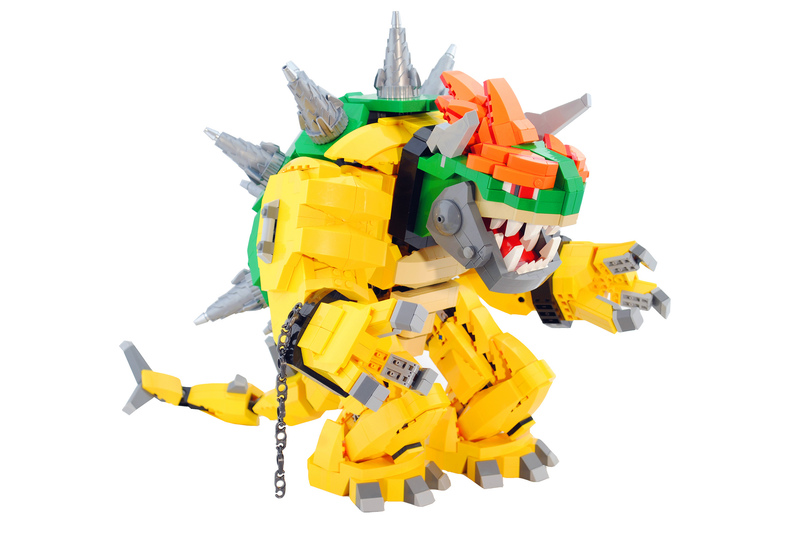 In reference to above, there are some very complex models out there which are designed for people in the late teens and above, but in reality, LEGO is ageless. 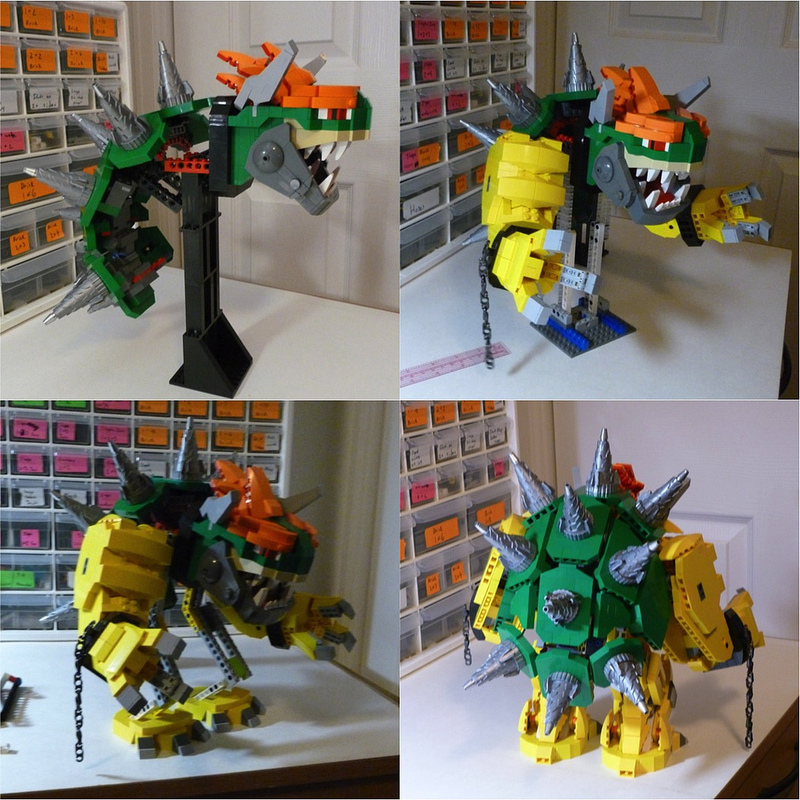 You can make anything your mind can imagine, LEGO is just another hobby available to anyone that likes creating things (helps to have alot of disposable imcome available).